Seven night tour to The Japan - Tokyo, Kyoto, Hakone. Arrive in Japan – The Land of Rising Sun. Upon arrival at Narita/Haneda Airport, receive warm welcome. Transfer to the hotel for check in (seat in coach basis). 15:00 Check in to Hotel. Dinner at your own. Breakfast. After breakfast proceed for Full day Tokyo city tour. (07:30 – 08:30) - Gather at designated locations to board the bus bound for Hamamatsu Cho Bus Terminal. 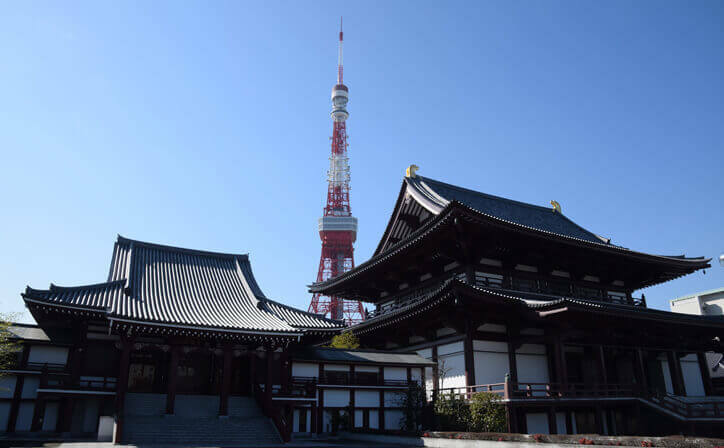 The tour proceed from Hamamatsucho Bus Terminal, Visit -Tokyo Tower (Climb to the main observatory 150m (476ft) high for a panoramic view from Japan's second tallest structure), Tea ceremony. Lunch Japanese style (Veg/Non-Veg). 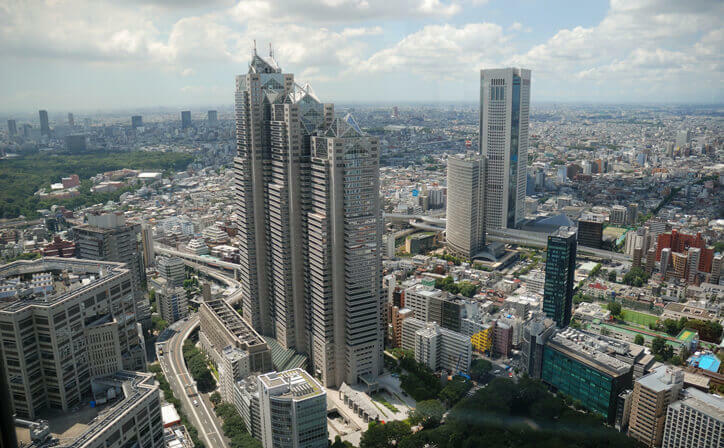 After lunch tour proceed to Imperial Palace Plaza, Niju-bashi Bridge, Sumida River Cruise, Asakusa Kannon & Shopping at Nakamise, Ginza (drive-by). Tour drop at Tokyo station Marunouchi South Exist 17:00 – 17:10. 2nd Drop at Hamamatsucho Bus Terminal 17:30 – 17:30, Head to Hotel on your own. After Breakfast, Proceed to enjoy the Tea Ceremony Experience with English speaking guide in Tokyo. 08:50-09:00 - head to Tokyo City on the 1st basement floor of the Kitte building, outside Tokyo Station Marunouchi South Exist & 09:30 Enjoy the tea ceremony at Koomon Teahouse for 90 min. 11:00 tour ends.Lunch your own. Day free for shopping & relaxing. Come back to hotel on your own. After Breakfast check out and proceed for Mt. Fuji & Hakone. 07:30-08:30 - Gather at designated hotels in Tokyo. 9:00 Depart from Hamamatsu Cho Bus Terminal & Head to Mt Fuji by Bus. Upon arrival to Mt. Fuji (Subject to Weather Conditions) start with Fuji Visitor Center, Mt. 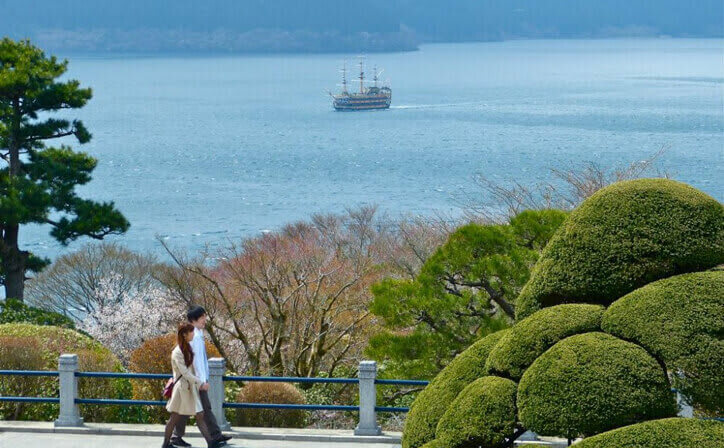 Fuji 5th Station, and Lake Ashi Cruise. (Lunch – Enjoy Japanese Style (Veg/Non-veg). After lunch enjoy Mt. Komagatake Ropeway. 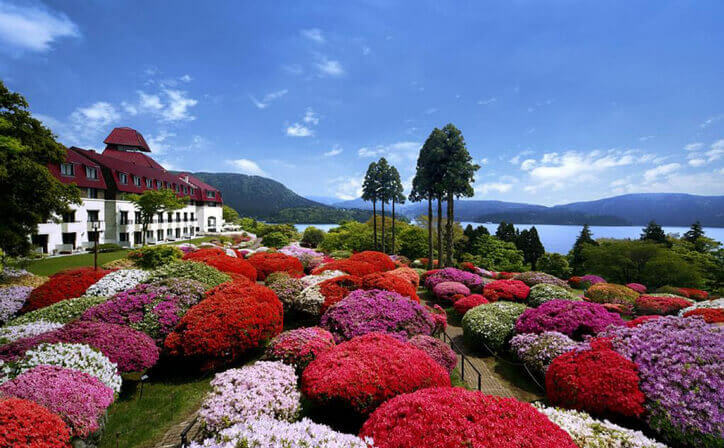 Depart Hakone (Depart from Hakone to Odawara by bus and 17:00-19:30 Tour disband at Odawara Station). Upon arrival Check in at the hotel. Overnight stay in hotel. Breakfast at hotel. 09:00 - Check out & come to Odawara station by own, proceed to Kyoto by bullet train(2:15hrs journey). 15:00 check in to hotel Kyoto. Evening Proceed for Kyoto Night Tour. 17:00 – 17:30 Depart from hotel & Visit Gion Corner, Gion Historical Preservation District, Tea Ceremony and Dinner at Yoshi-ima Ryokan (70 min), Overnight stay at the Hotel in Kyoto. Breakfast. 10:00 am - Head to Saganokan Shijo Main Store. 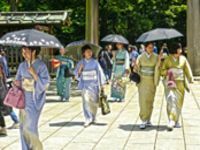 Upon arrival select Kimono & get dressed for 30min, Commemorative Photo Shoot (30min), 11:30 Sightseeing in Kimono & back to Saganokan Shijo Store at 17:00. Return to hotel by own. After breakfast leave for full day excursion to Kyoto & Nara. 08:15 Depart fromKyoto Station Hachijo Exit by bus. Visit Kinkaku-Ji Temple, Nijo Castle, Enjoy – Japanese Style (Veg/Non-Veg). After lunch proceed for Nara by bus, Visit – Todaiji temple, Nara deer Park, Kasuga Taisha Shrine & Nara Nagomikan. 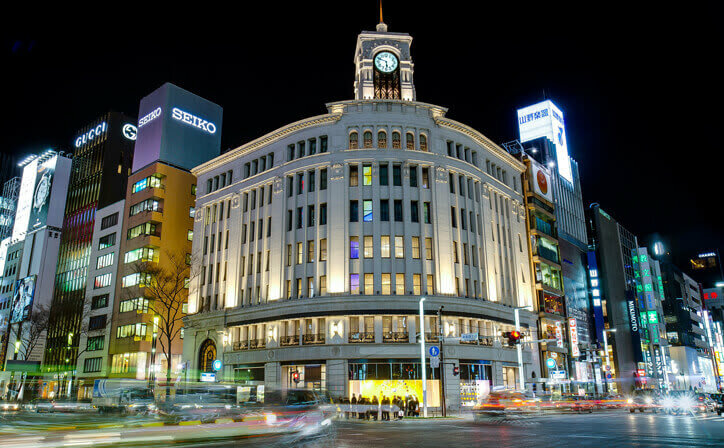 18:30 – 19:30 Return to Kyoto station, head to hotel on your own. Dinner at your own. Breakfast. Kyoto Departure. After Breakfast at hotel, 10:00 Check out & board SIC transfer to Kansai (KIX) airport for International Flight. 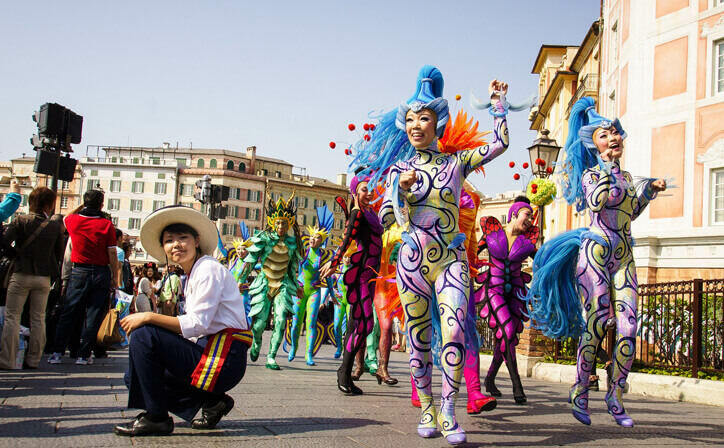 Japan’s distinct culture, futuristic cities and striking natural landscapes make it one of our most rewarding destinations. In one sleek bullet train journey, you can travel from the dense, neon-lit streets of Tokyo to the fresh, clean air of the Japanese Alps. Buddhist temples dot the country, and in rural areas you can stay in traditional ryokan inns for a taste of Japanese life from a bygone era. Hakone, in Japan's Fuji-Hakone-Izu National Park west of Tokyo, is a mountainous town known for its hot springs resorts (onsen) and views of the iconic volcano Mount Fuji. 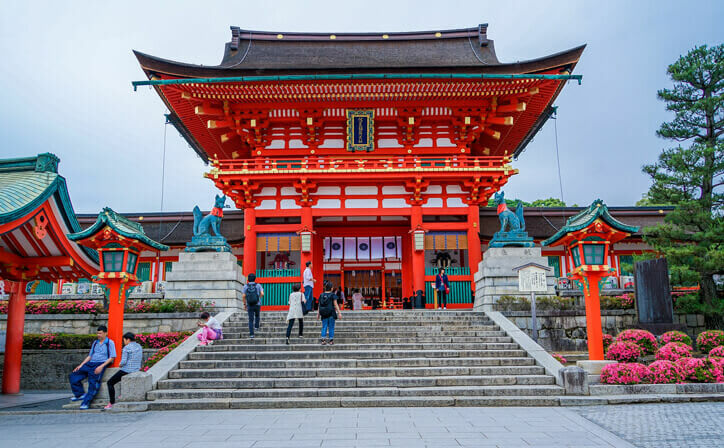 It also encompasses Hakone Shrine, a Shinto shrine with a red “torii” gate overlooking Lake Ashi, which can be toured by boat, as well as the boiling sulphur springs of the Owakudani Valley. 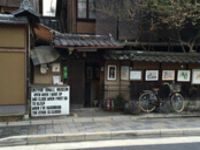 A cross between an artist’s studio and museum, the Ukiyo-e Small Museum is run by Ichimura Mamoru, one of only a small number of remaining ukiyo-e artists in Japan. A super quirky personality, Mamoru doesn’t speak much English and keeps erratic museum hours, but is extremely friendly and will show you how to make your own woodblock print. 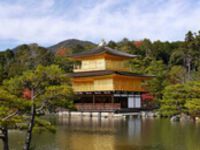 Amidst a placid lake and surrounded by trees is the golden Kinkakuji Temple, a Zen temple wrapped in gold leaf, with the top floor gilded both inside and out. It was originally built as a retirement home for a famous shogun, who sanctioned the building to become a temple after his death. 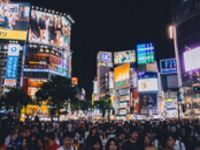 Rather than direct the flow of vehicular and pedestrian traffic simultaneously, the Shibuya Crossing halts all cars and signals multidirectional foot traffic to cross every 80 seconds, giving the intersection its nickname, the Shibuya scramble. It is estimated that between one and three thousand people crowd the crossing on an average signal change, and anywhere from a quarter to a half million people make the run every day. Whatever the actual numbers, Shibuya Crossing is generally accepted to be the world's busiest intersection. The building, designed by architect Yoshio Taniguchi (he also designed NYC's Museum of Modern Art), is an outright marvel in the midst of Ginza’s striking flagships. But there's beauty on the inside, too: Over 241 shops weave throughout the glowing interiors where floorplans are inspired by alleyways in Kyoto and Ginza. Customers meander and stumble upon treasures from native designers to international brands like House of Dior and Rag & Bone.